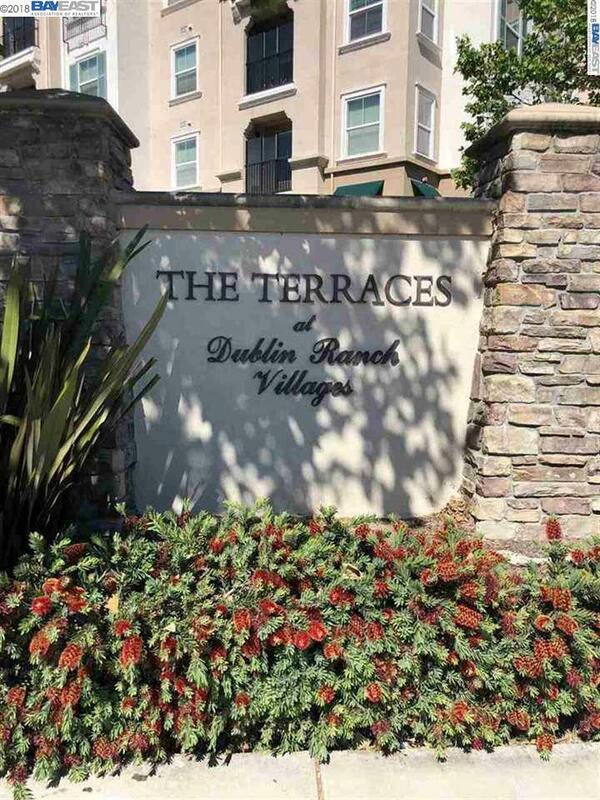 Great condo located in the sought after Terraces Dublin Ranch Community. Bright Living room with dining area! Modern kitchen is equipped granite counter top, all white appliances! This community has a club house, large Olympic size pool, spa, theater, living area, conference room and nice kitchen. 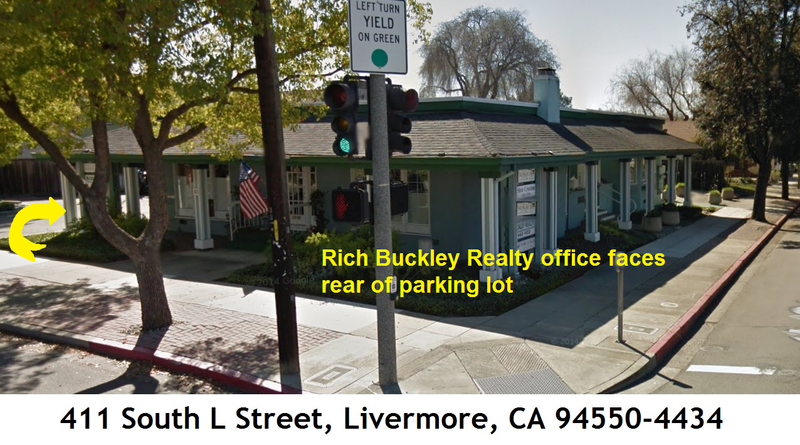 The Terraces is conveniently located near shopping, restaurants, BART, 580 & 680 freeways. This is a must see!